27 Nicholson Ct in Sterling sold for $12,500 over asking price! Find out what The Spear Realty Group does to get these amazing results. If you've been searching for the perfect home for sale in the Countryside neighborhood, look no further! 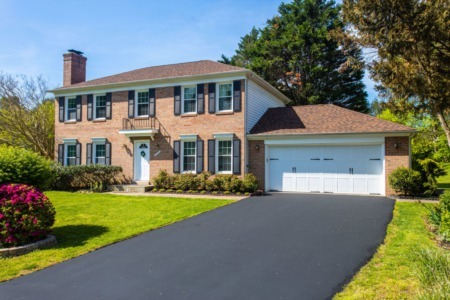 27 Nicholson Court in Sterling, Virginia is a fabulously updated home in this family friendly community! The eat-in kitchen has new soft-close cabinets, new Whirlpool appliances, new glass tile backsplash, and new lighting. Entertain friends for dinner in the formal dining room with new chandelier and chair rail. Amazing finishing touches such as crown moulding and neutral paint extend from the dining to the living room. Get cozy by the wood burning fireplace with a tree view from the sliding door out to the deck. Upstairs boasts new carpet in all 3 bedrooms. The upper level full bathroom has dual entry from the master bedroom and the hall. Great closet space throughout the home. There is even more space to relax in the walk-out lower level. A full bathroom makes this space perfect for guests or additional bedroom needs. The large utility room houses the washer and dryer, heating and AC system, and has plenty of room for storage. Step outside to the fenced backyard with slate walkway and plenty of room for a garden. 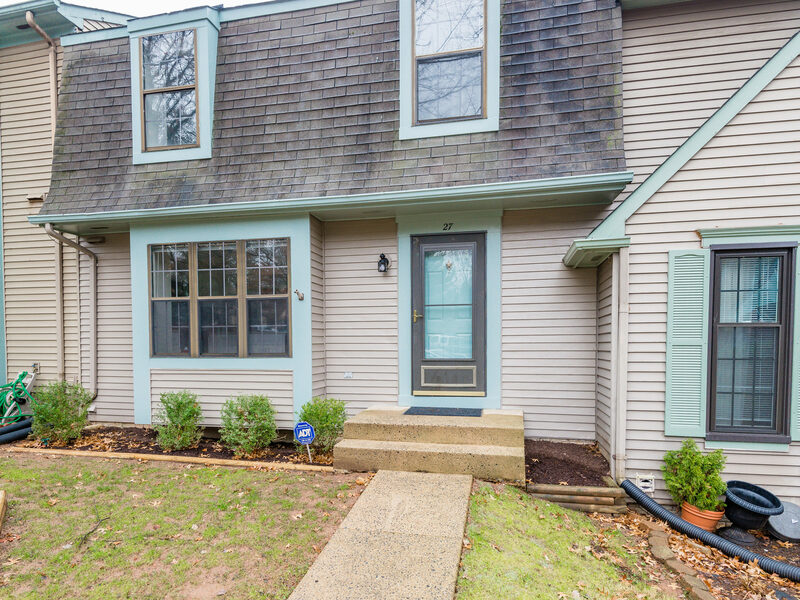 27 Nicholson Ct is walking distance to Countryside Elementary School and is located in the River Bend Middle School and Potomac Falls High School boundaries. You are also just steps away from restaurants, a grocery store, and retail shops in the Countryside Marketplace and Dulles Town Center Mall. The Countryside neighborhood provides access to community pools, tennis courts, playgrounds, walking paths, and more. Commuting is simplified with convenient access to both Rt. 7 and Rt. 28. Not to mention, you're less than 10 miles away from Dulles International Airport.